With a history of challenging health issues including epilepsy as a child and multiple sclerosis, Mary Ellen Ciganovich has learned the importance of attitude to positively shift well-being. How you take your diagnosis and how you treat yourself even on your most difficult days both impact the way you move forward. Mary Ellen shares tips about living well with a chronic illness, becoming aware of your attitudes and those of the people around you, and a simple action plan to follow that will help you be healthier. 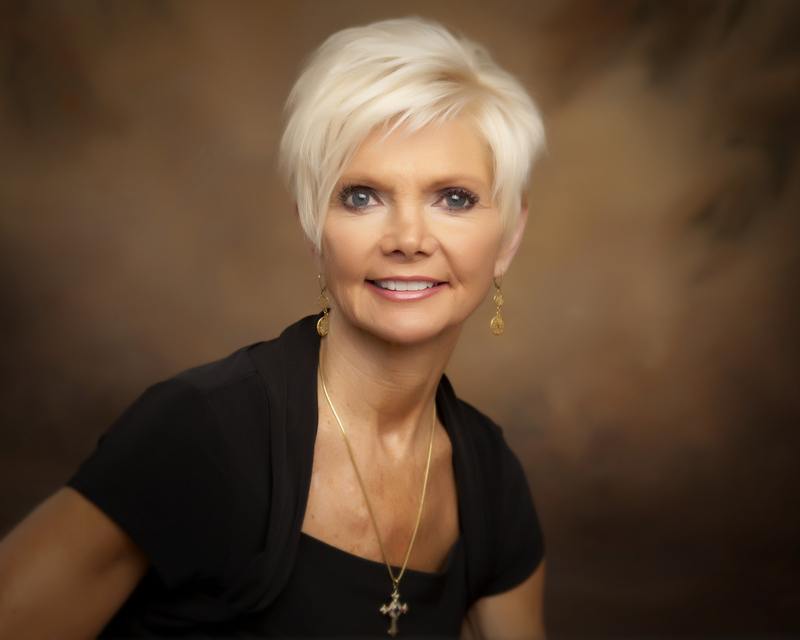 Mary Ellen Ciganovich is a speaker, educator, and writer on the topics of Attitudinal Awareness, Spirituality and how these affect your life situations. She was diagnosed with epilepsy at the age of 6 and Multiple Sclerosis at the age of 36. Mary Ellen has written a book of spiritual poetry entitled “Healing Words, Life Lessons to Inspire”that teaches the lessons people need to learn in order to have the life they deserve to live. The book is. Mary Ellen has written for a variety of websites and blogs, and heads an organization called R.E.A.L. Health – because she believes that when a person is Really Enthusiastic About Life they will generate good health and a peaceful life. Mary Ellen credits exercise, attitude, meditation and eating correctly with providing her balanced health. attitude, diet, meditation, multiple sclerosis. Bookmark.